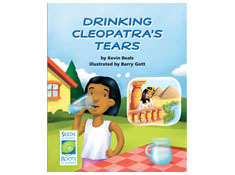 Drinking Cleopatra’s Tears is a book about the water cycle. 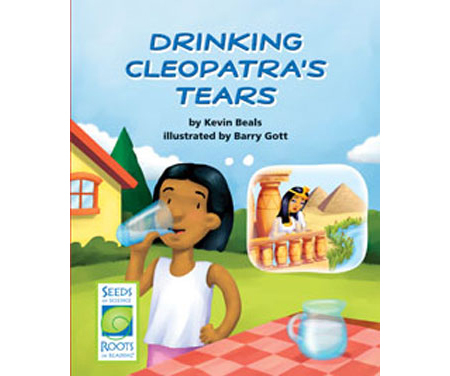 The book uses humorous and interesting examples of how water on Earth is recycled over time. 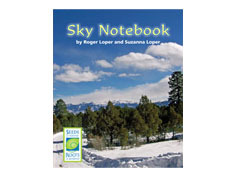 It emphasizes the point that water is continuously recycled on Earth through the water cycle. 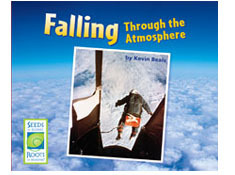 Diagrams in the book highlight the different phase changes (evaporation, melting, condensation, freezing) that water goes through as it travels around the Earth and in the atmosphere. 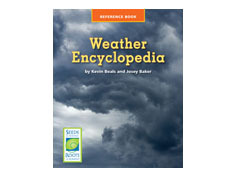 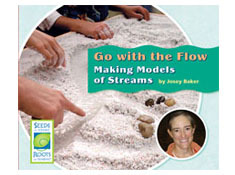 This book helps students review and apply their growing knowledge of the water cycle, and adds an important dimension to their understanding—that water on Earth is not lost over time.